The municipality of Albertslund wants to challenge the usage of the city’s urban spaces during the dark hours – which in Denmark start as early as 16.00pm during winter. 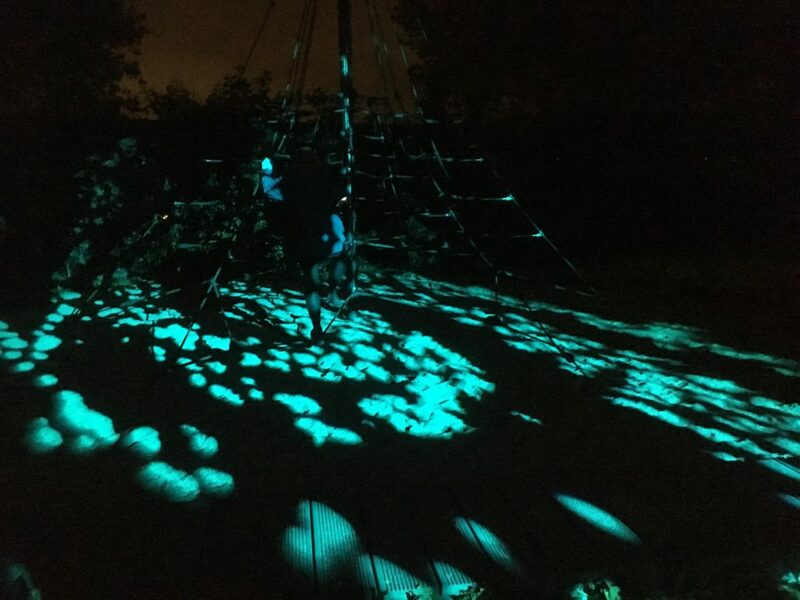 Using interactive lighting to “prolong the opening hours” of a public playground at Herstedlund School, the project aims to use the darkness as an asset and hence challenge how the citizens can be more active and play outside all year round. Instead of just lighting up the area with regular lighting, we wanted the urban space to invite people in to interact and play with the lighting. The idea is for the area to change from regular use by school kids during the day to a whole other experience during the dark hours, while addressing the needs of a different target group. The lighting helps transform the area into “outer space”, making the trampolines, the panna field and the climbing tree three different “galaxies”, while a DJ desk using kinetic energy provides the possibility for playing your own music. 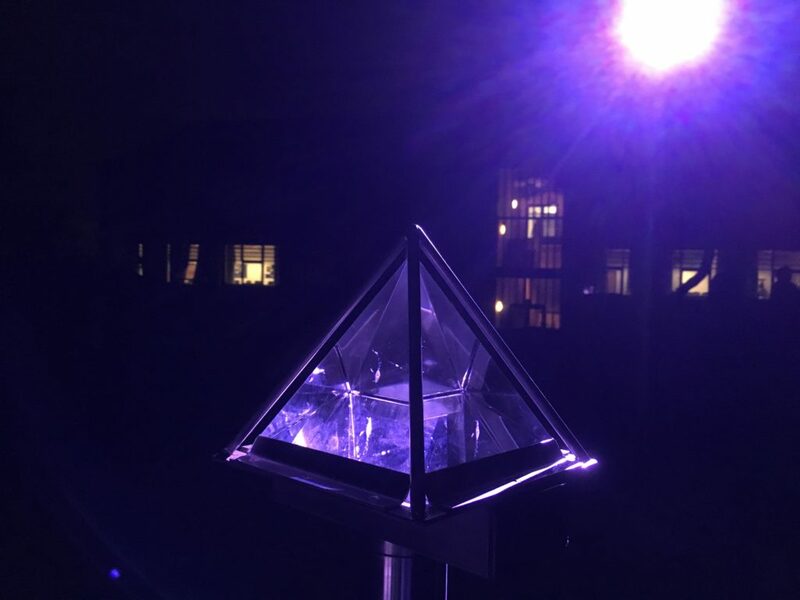 Luminous stars in the asphalt will catch the attention of the passers-by, and as they get closer to the playground, sensors will turn on the lighting – in a different way each time. The innovative part lies in the programming of the sensors which ensures a new lighting experience each time. And if more people approach from different angles, a whole third lighting experience will start. To ensure ownership, the school has been involved from the beginning, e.g. choosing the exact spot for the project. Pupils and teachers have participated in workshops, contributing with needs and wishes for the project and have chosen the theme and colour scheme. Various LED spots such as GOBO and RGBW luminaires and movement sensors. We have not measured effects yet. The process has been quite challenging since it started in one location, a residential area, and ended up on a public school. In the residential area, the LM project clashed with a bigger plan for lighting in the area which meant that the residents found it difficult to grasp the possibilities, constraints, costs, etc. in the project. When conducting innovation, it is very important to clarify the expectations with the involved citizens and the partners as well. 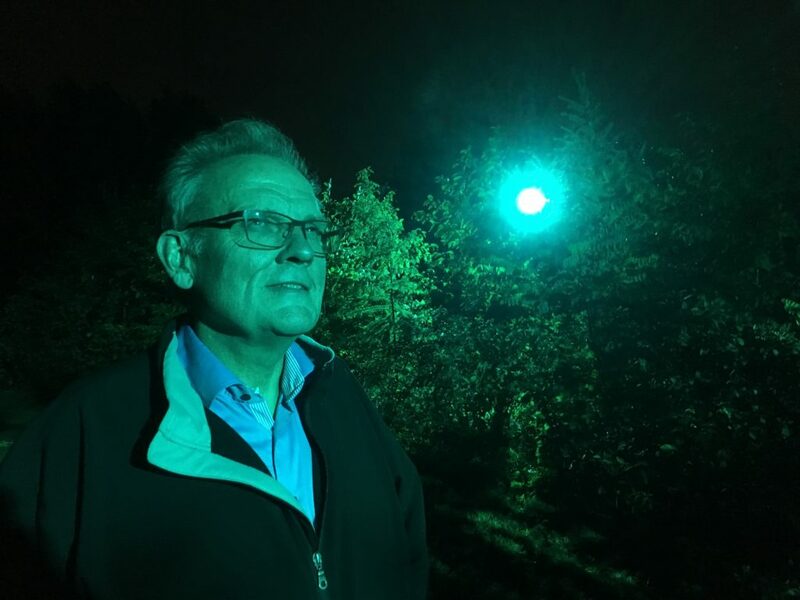 The municipality of Albertslund is doing the project to gain knowledge of how lighting can get people out during the dark months and be more active. Hopefully the findings will result in more projects around the city using lighting in new ways. The citizen involvement has also been a great learning, which will be reflected in future smart lighting projects. Steen Christiansen; the Mayor of Albertslund, opened the new and interactive playground.